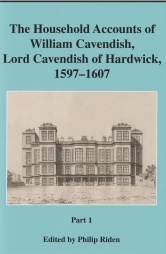 This is the first part a three part edition by DRS of an exceptionally important volume of household accounts preserved at Chatswoth House.It contains an Introduction and the indexes to all volumes. Parts 2 and 3 contain the text of the accounts. 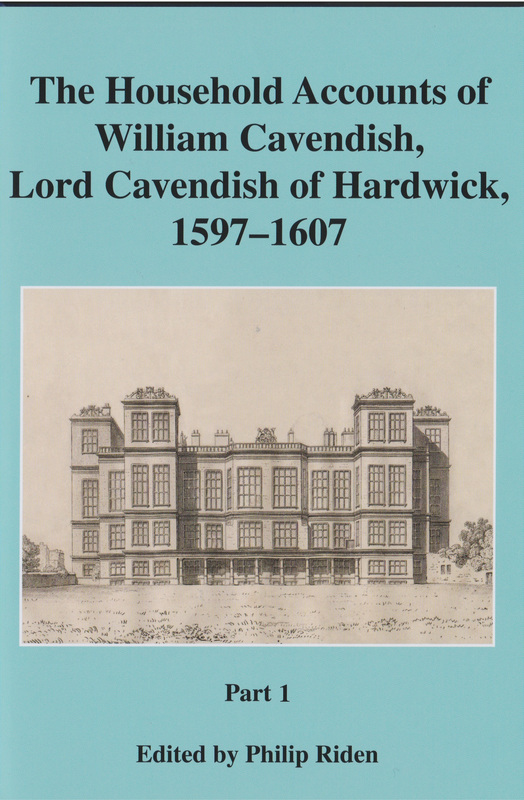 The accounts were kept by officers of William Cavendish and offer a marvellous insight into a decade of family life at Hardwick Hall.They also provide a daytoday picture of William&apos;s public life and his social and commercial life in London. There is a wealth of detail of what life was really like in a great house or in the life of the upper classes in London.